What’s All That Stuff You’re Carrying? I’m getting quite a kick out of looking at my “Marathon Check List” that I used to hand out to my running group just a few years ago. The first thing that I noticed was “single use camera.” Do they even make those anymore? So right off the top, I’ll remind you to take your phone and/or a small camera instead! The first and most important thing you need to pack is your bib! You might even consider pinning it to your shirt the night before. If the race has separate timing chips, be sure to attach yours to your running shoe. These days most races have the chip attached to the bib, but don’t assume that it does! Next, go through your bag that you received at packet pick-up and make sure that you get everything out of it that you’ll need. This includes directions to the race start, where to park, etc. Don’t forget to dig deep and get the safety pins that are hiding in the corners of the bag. There’s nothing worse than running around on race morning asking everyone if they have extra safety pins. Trust me, I know! 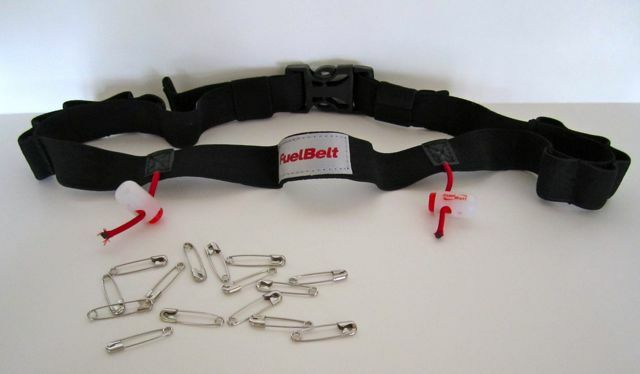 If you run a lot of races, you might want to purchase this race number belt. 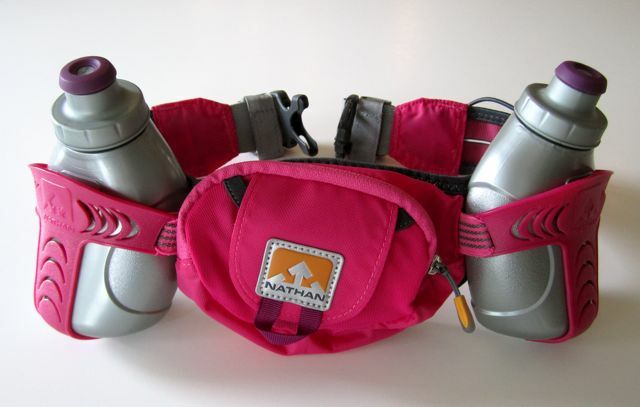 Not only does it have two cords for attaching your bib, but it has little loops to hook your gels in. Pack Body Glide or Vaseline to apply to those spots where you’re prone to chaffing. I hate seeing adults cry, so do me a favor and apply this stuff liberally! Raw skin rubbing against raw skin at mile 16 (knowing that you have ten more miles to suffer) is no fun! 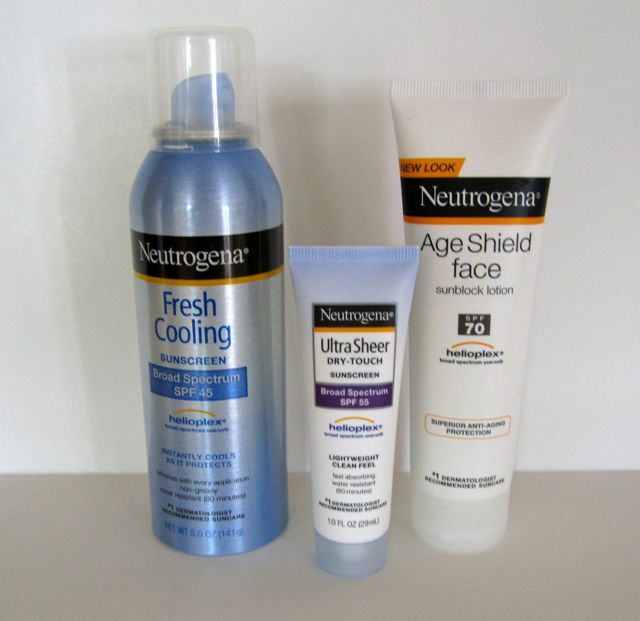 I have this stuff in my bag and apply it just before I check my bag (more on checking your bag later). Please use sunscreen, and pack it for later, too! I apply it when I first get up and then again before the race. Don’t forget if you’re layering and might be stripping down to a sleeveless top, to apply sunscreen to your arms, too! You might want to pack water, Gatorade, Nuun, etc. in your bag for after the race. I’ve finished races that had way too little water and they’ve run out by the time I came strolling over the finish line. Not fun! 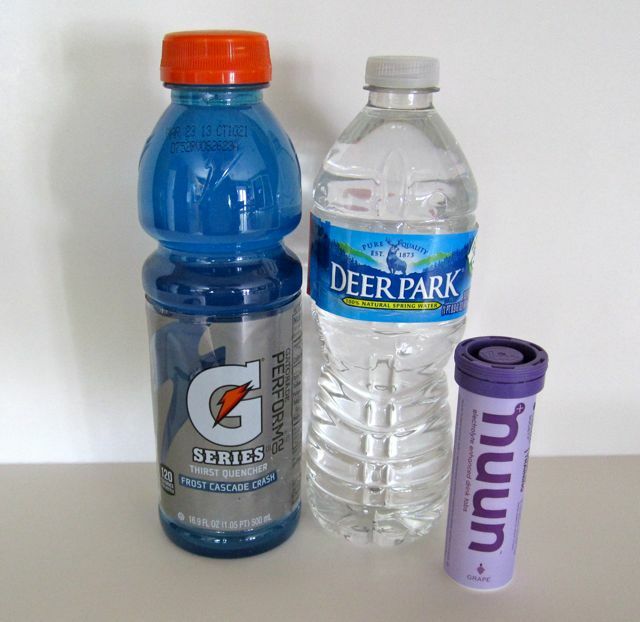 If you choose to carry your own water, be sure to have your water bottles clean and ready to fill on race morning. 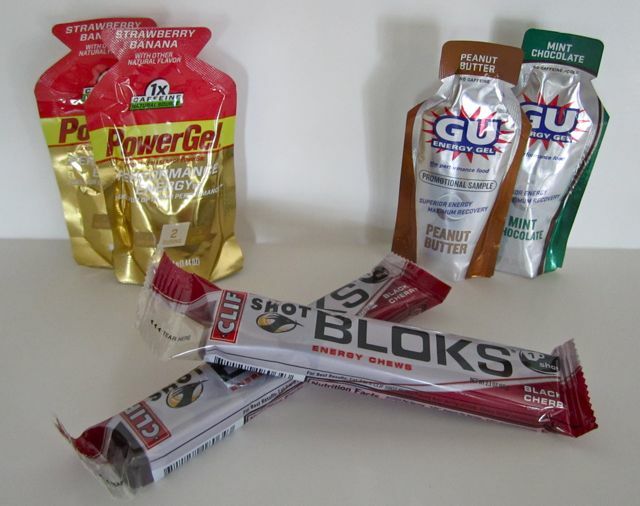 By race morning you should have figured out which gels or blocks work best for you. I usually pack the number that I’ll need (in the pouch on the above pictured hydration belt) and then throw a few extra in my bag in case any of my friends forget theirs. I don’t, however; suggest that you try anything new on race morning! 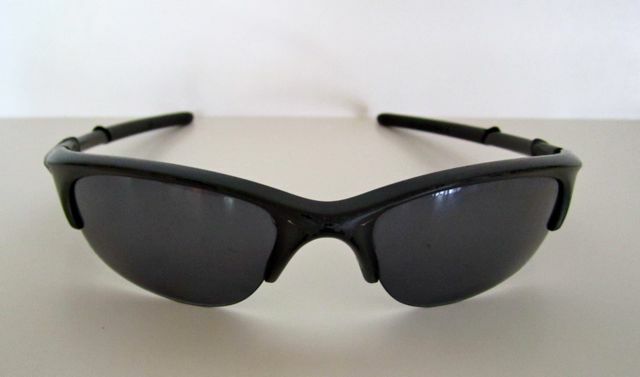 It might be dark when you leave your house on race morning, so don’t forget to pack your sunglasses! If you’re like me, you would be miserable without them! 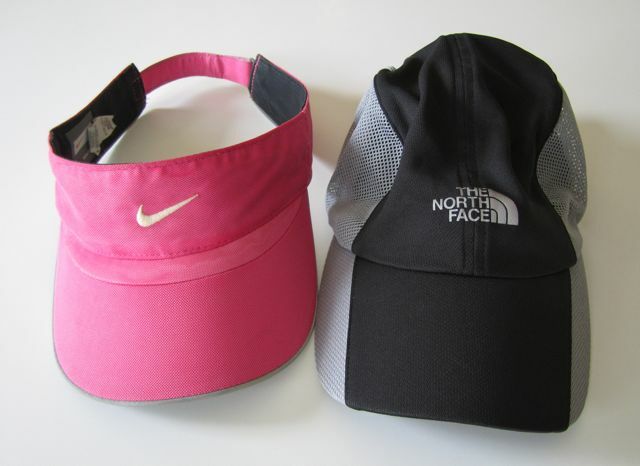 Also, a running hat or visor is a nice option to have on a very sunny or rainy day. For cold weather races, be sure to pack layers of clothing that you can take off as you warm up. Most races will pick up discarded clothing and donate it to local shelters. 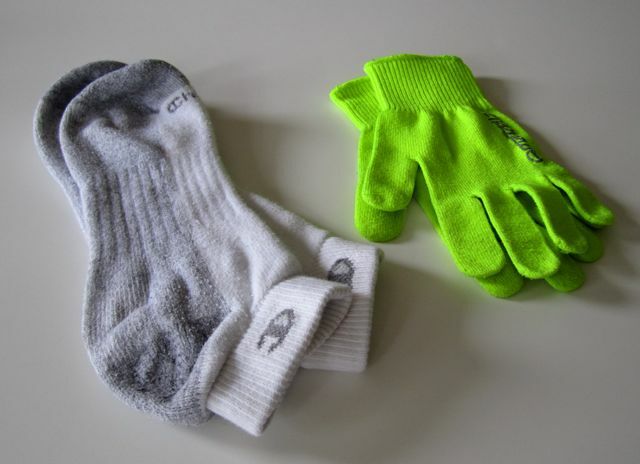 If I don’t think I’ll need my gloves the entire race, I take a pair of Bill’s old socks to put on my hands. Once I’m warmed up, I roll them together and toss them. It’s a lot cheaper than tossing my nice running gloves. I also suggest laying your clothes out the night before. Consider having a couple of options available depending on the morning’s weather. I always pack some Hefty garbage bags in case it’s cold before the start of the race. It’s amazing how warm they keep you, and it’s such a classy look! Depending on how cold it is, I’ll either take it off just before the race starts, or I’ll wear it and once I warm up at after a half-mile or so, I’ll rip it off and toss it in the nearest garbage can. I always rip arm holes before the race starts though in case I trip and fall, and need to catch myself. 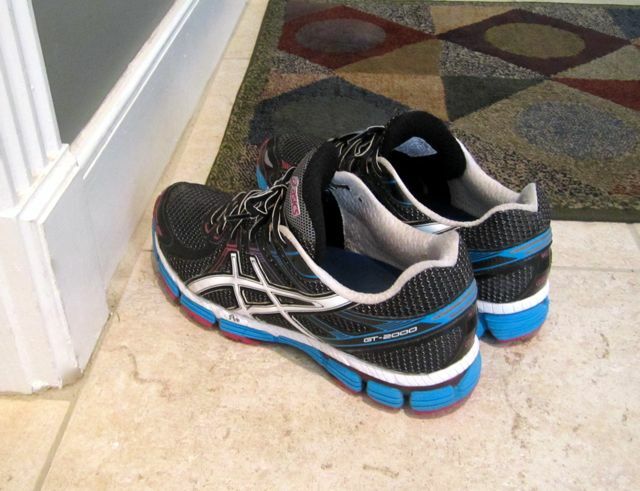 I always leave my Asics by the back door ready for me to step into them on my way to the race. I have a fear of accidentally wearing the wrong shoes to a race! If you haven’t run in a longer race before, most of them have bag drop-offs so you can safely leave your bag of stuff behind while you run your race. 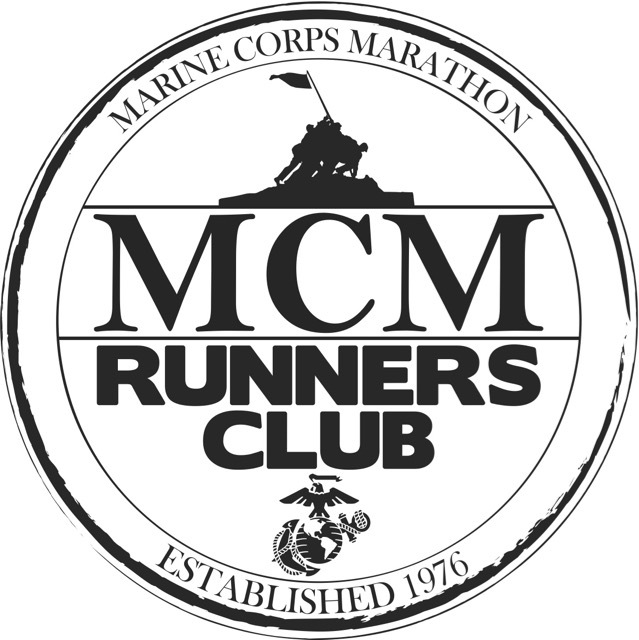 For security reasons, many races require that you use the clear plastic bags that they issue at packet pick-up. If the race is a point-to-point, race volunteers will bus your bags from the start to the finish line for you. What items have I forgotten? What’s the funniest thing you’ve seen a runner wearing before a race? Do you take a race bag with you to your longer races? 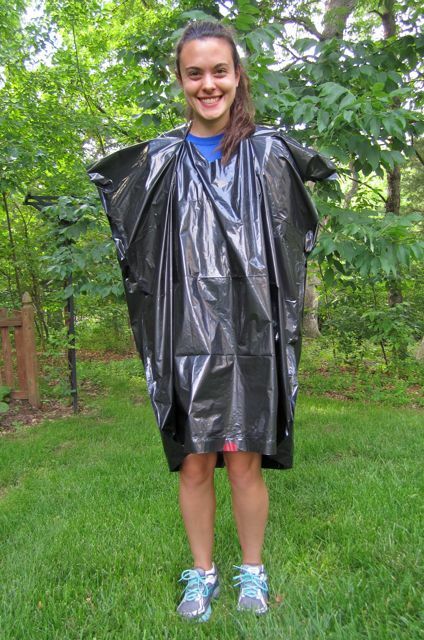 This is great for my race this weekend- trashbags, i’ve seem them on people but never realized they worked so well. GREAT pointers Debbie! Thanks; trash bags really do keep the cold winds out! Great race day information! I usually pack a dry shirt to change into after the race. Also, you want to keep in mind you may want something warmer than what you’re running your race in to put on after you’re done. Even when it’s 90 degrees outside I often get cold afterwards. I also usually put a bit of cash in my check bag, just in case. If it’s just Barry and me running the race, we usually check a bag. 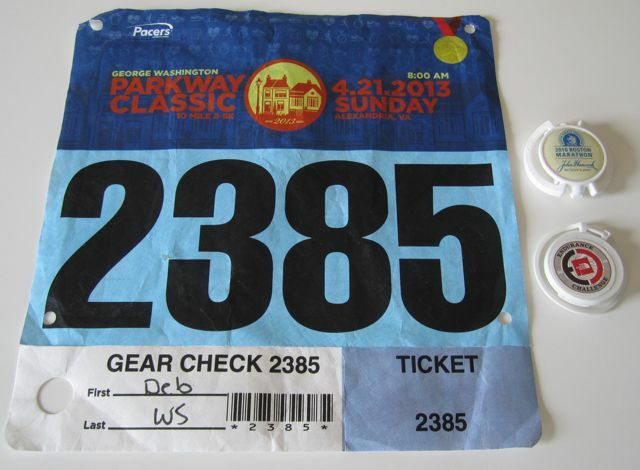 Most races have you pin a tag from your bib on the bag, so we will pin both of our tags so that either of us can get the bag. But if my Dad or his parents are there to watch us they usually hang on to our stuff for us. Bill and I do the same thing with the putting both of our bib numbers on our bag so whoever finishes first can get the bag. Yes, I forgot to mention the dry change of clothes. Good point, and funny thing is… I often forget to take a dry shirt with me! I also forgot to mention that I always have towels in our car for drying off after the race. 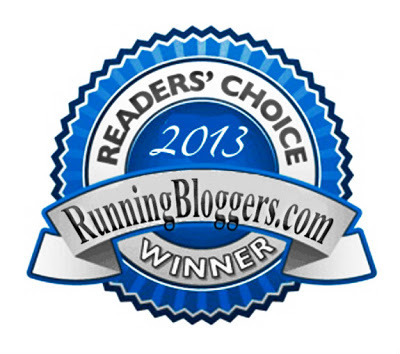 These are all great suggestions… The timing chip in my bib fell out in the first mile or so of my marathon. I had to attach it to my water belt. 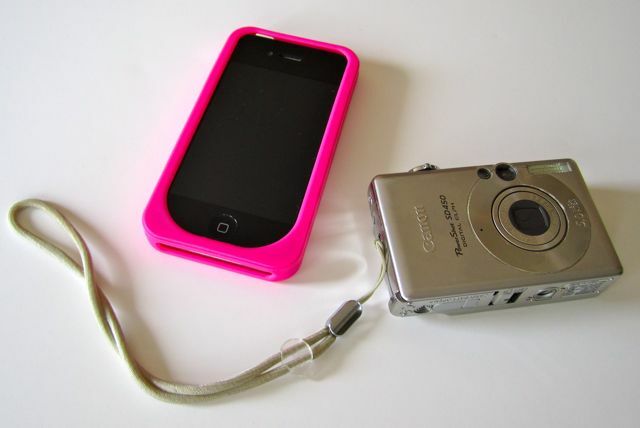 Another suggestion ~ double check your gear. The morning of my first (and only so far) marathon the velcro on my armband broke off completely! I had to reconfigure, put my phone in my water belt, ditch some of my gu, etc. None of this was a good plan! At the expo the night before they had beautiful armbands that I could have bought and worn (with a huge layer of body glide)! Geez, that’s a bummer about your armband. 🙁 Not that it would ever be good for that to happen, but happening on your very first marathon had to be extra frustrating! I started packing all of my race stuff last night – our lists look pretty similar. I was starting to get really stressed because I also get a crew bag, so I had to figure out what to put in that bag versus in my hydration pack that I am carrying with me AND my bag check bag for the end of the race. 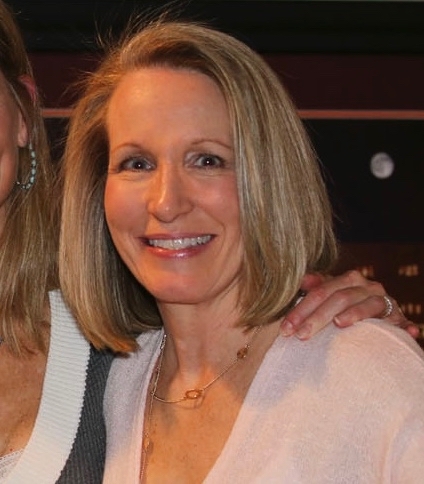 I agree with Meagan – something dry to wear after the race and if I get into my car and the AC is one, even if it’s 90 degrees outside (which it will be this weekend), I just start shivering so uncontrollably because I am so sweaty! I always pack a sweatshirt to wear until my body has refigured out it’s temperature, ha. I can’t wait to hear about how your race goes! Not only did I forget to put a change of clothes on my list, but I usually forget to pack them! Duh! Good list. Who said running was cheap?